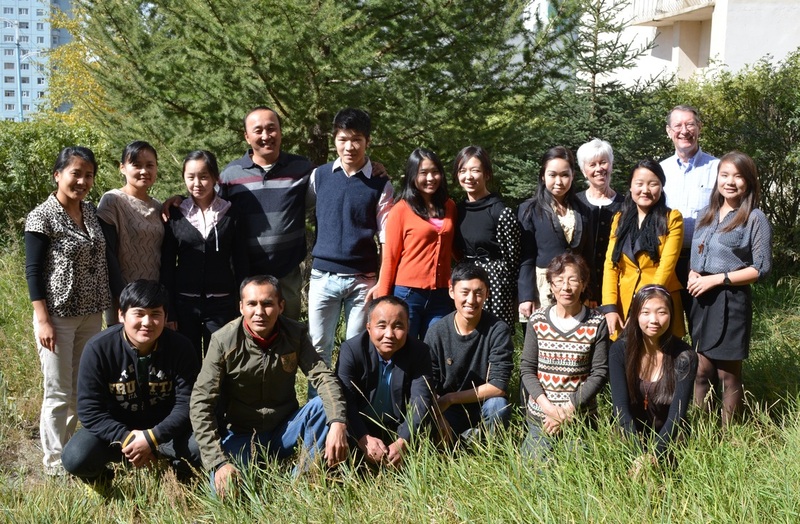 Mongolia - "Go and make disciples of all nations . . . teaching them"
Mongolia is situated between Russia and China, and until 1990 was part of the Soviet Union. The Assemblies of God in Mongolia began in 1993 when a church from Hong Kong held a series of evangelistic meetings in Ulaanbaatar, the capital city. We were privileged to be present for the 10th and 20th anniversaries of the A/G in Mongolia. The church in Mongolia is young and growing, and all of the church leaders are first generation Christians in that country that is primarily Buddhist and atheist. We have been privileged to teach at the Mongolian Assemblies of God Bible Training Center eight times since 2003 and taught there most recently in October 2015. The church people are delightful and committed to Jesus Christ, and we enjoy ministering to them.